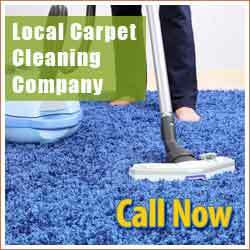 We offer carpet cleaning services of top quality to residential and commercial customers. We are experts in carpet, rug, tile and sofa cleaning. We offer complete solutions for fire and flood damage restoration and for mold removal in California. Call our company if you need carpet cleaning today! We offer same day cleaning services and are experts in upholstery and rug cleaning. All experts of Carpet Cleaning Marina del Rey are well trained, extremely dedicated and have great knowledge of the particularities of different fibers and fabrics. We are the best for sofa cleaning and can revive the colors of your rugs. Don't panic if your rugs are soaked! Just dial our number! We are experts in water damage and promise fast and effective work. Do you have stains on the carpet and sofa? Carpet Cleaning Marina del Rey has the best methods for stain and odor removal and guarantees excellent work that will last. When you need excellent work, dial our number!